Are you ever on autopilot in the kitchen? I mean, are you so used to making certain side dishes with a certain meal that you do it without thinking about it? Apparently I do. 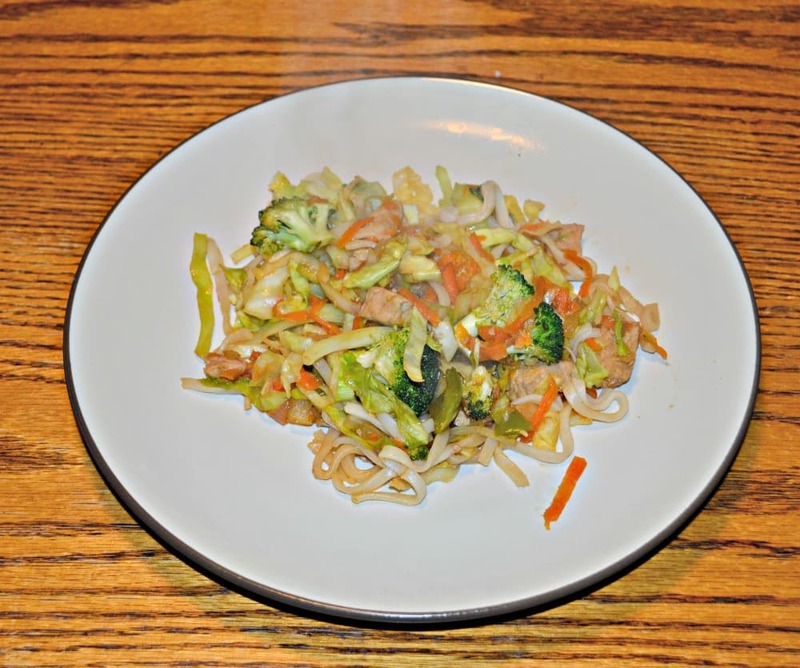 I was so excited to make this Pork Yakisoba dish. I knew it was an Asian type dish and in my mind whenever I make Asian I make rice and eggrolls, no questions asked. So what was the problem with that? Well this dish has noodles already in it so there was no reason to make the rice. I may have cussed really loudly when I figured it out and my husband was worried that I had burned myself. Nope, not me, just being stupid and wasting food. So I ended up having rice prepared for no reason but we did end up eating it several days later. This is one of those dishes that is great to make during the week because it’s easy and doesn’t take long. Plus you can add additional vegetables or take out veggies you don’t like. It’s easy to customize it to your family’s likes and dislikes. 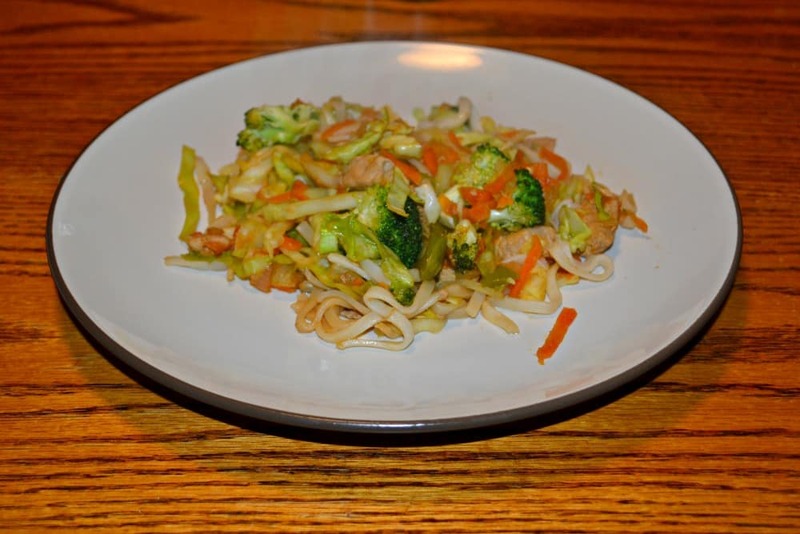 We went with cabbage, carrots, broccoli, and peppers in our version and it was delicious. 1. 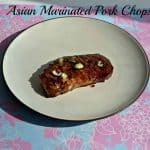 Cut the pork chops into 1 inch cubes. Sprinkle with salt and pepper. 2. Heat the olive oil in a large skillet over medium heat. Add the pork chops and saute for 5 minutes or until they are no longer pink. 3. 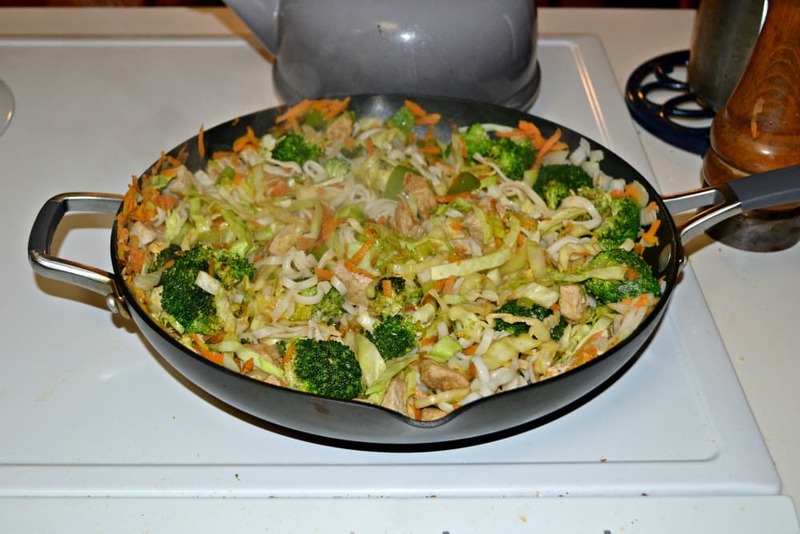 Add in the onion, carrots, broccoli, and green pepper and stir fry for 5 minutes. 4. 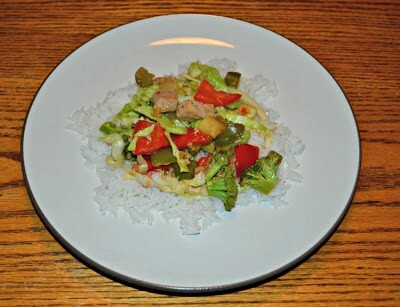 Stir in the garlic, ginger, and cabbage and cook for 4-5 minutes. 5. 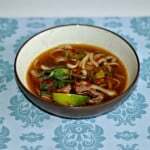 In a small bowl combine the sesame oil, soy sauce, Worcestershire sauce, ketchup, Sriracha, and brown sugar. Pour over top of the vegetables in the skillet. 6. 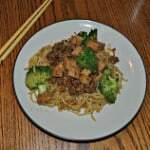 Add in the stir fry noodles and cook for 2-3 minutes or until everything is covered with sauce and is heated through.